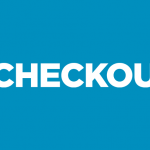 2Checkout is an international credit card merchant. 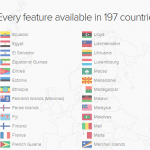 It supports over 87 different currencies, 197 countries, and more than 15 languages. If you’re looking for a robust and modern gateway we suggest you take a look at this one. 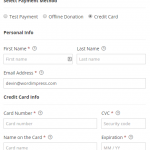 Accept donations via credit card payments to generate revenue quickly and easily, without the fuss of more complex and less modern gateways. With 2Checkout you can offer payment processing to donors in almost any country in the world while earning revenue from every transaction they make. Worry less about security with built-in protection. 2Checkout applies more than 300 fraud rules to every transaction, making it one of the highest levels of protection in the industry. 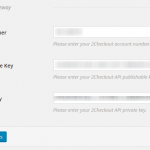 This payment gateway is PCI Level 1 certified. That is the highest level certification possible. Their redundant data centers store and encrypt millions of credit card accounts so you can focus on your business and not on credit card security. 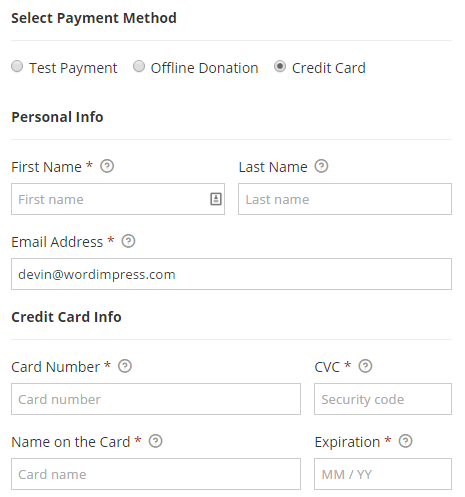 Want to accept donation payments globally? 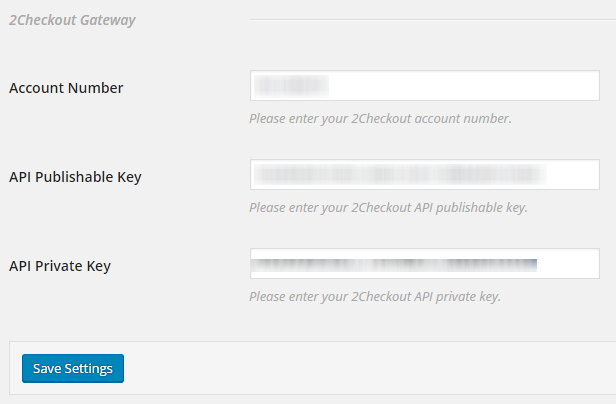 2Checkout makes it easy to accept payments from a wide variety of countries. With more than 197 countries and counting your reach is now worldwide. Don’t limit your potential donors to just within your country’s borders. Expand your opportunities using this payment gateway. 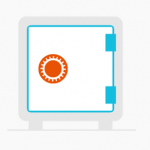 The team behind Give develops, documents, and supports this Add-on. That means you have our team behind you to help you with integration questions and more. 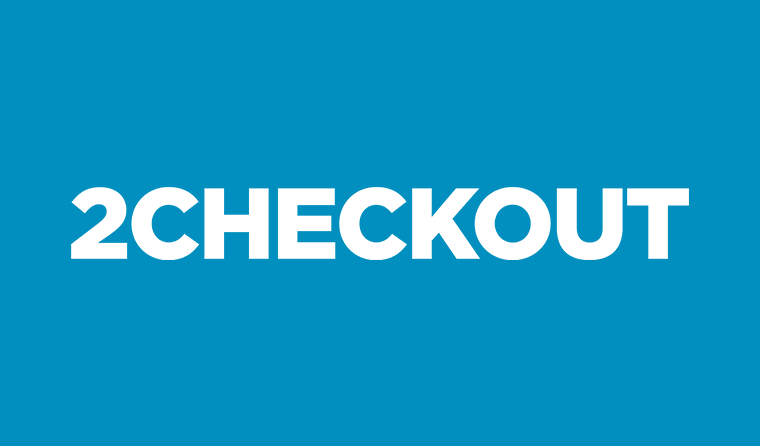 Give works great with 2Checkout and our US-based support is knowledgeable and responsive. We offer convenient email support so your questions are answered directly in your inbox without any clumsy ticketing system. It’s always best to start with our documentation, but keep in mind, we’re here to help.